Manufacturing analytics and machine data are incredible tools for real-time visibility on the factory floor as well as showing larger, industry wide trends. MachineMetics has gathered the largest and most powerful set of machine data in the world! 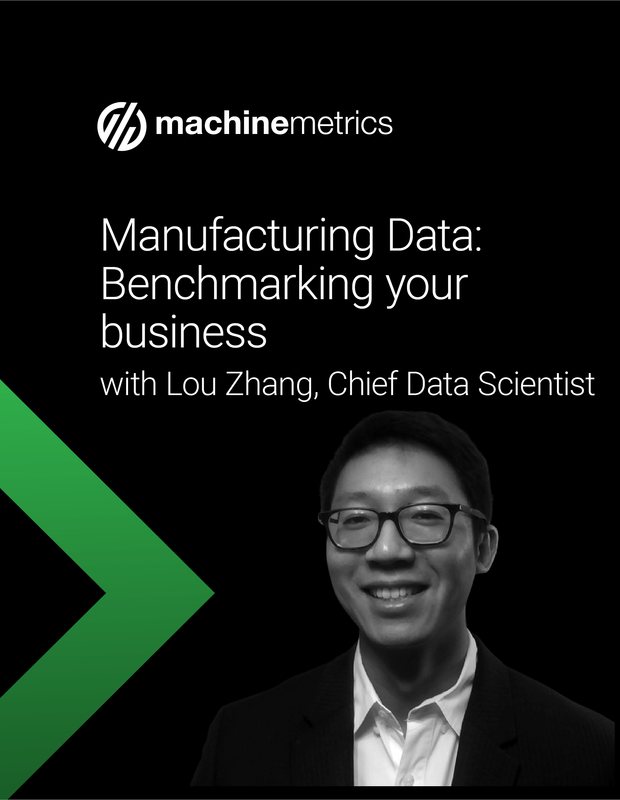 This presentation from our Chief Data Scientist, Lou Zhang, shows how we gather and use this data to answer industry questions that no one else is answering . See what this means for the industry and your business. Fill out your information in the space provided, and we will email you (at the address provided) a link to view the video presentation.